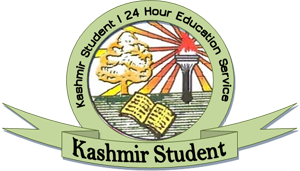 Kashmir University’s Directorate of Distance Education has announced admissions for 13 post graduate, diploma and LLB courses for which 2000 students from the valley, Leh and kargil regions of the state will be enrolled, an official handout Thursday said. 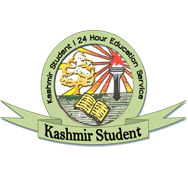 The students have been asked to logon to the varsity website http://www.kashmiruniversity.net/ or website of Directorate http://www.ddeku.edu.in/. The prospectus will also be available at DDE office from June 24 to July 3, 2011 and the last date for submission of forms will be July 04, 2011. The Directorate of Information technology and Support Services is collaborating with the directorate in providing online facility to the students as well.